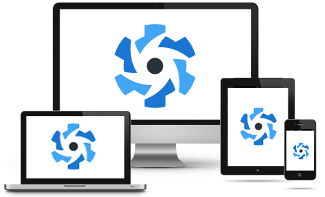 A semantic component framework that utilizes Material Design. 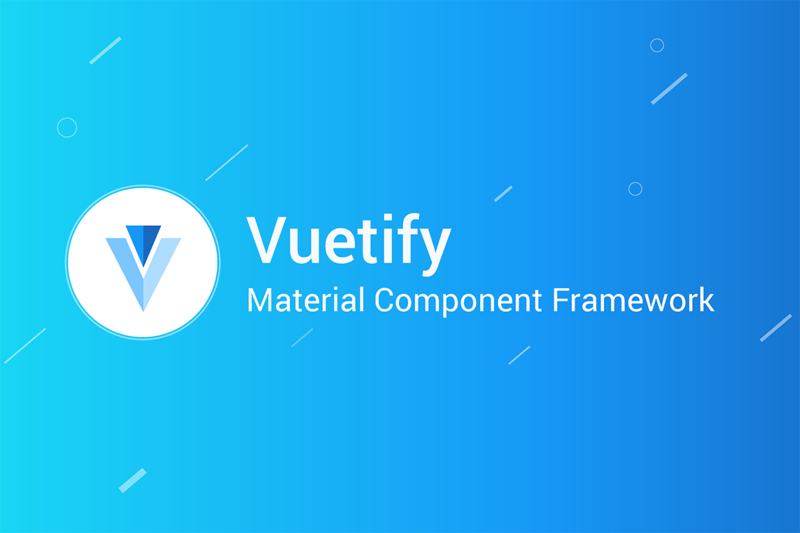 Vuetify.js is a component framework for Vue.js 2. It aims to provide clean, semantic and reusable components that make building your application a breeze.